Blue Force Gear Medium Vertical Utility Pouch (Coyote). 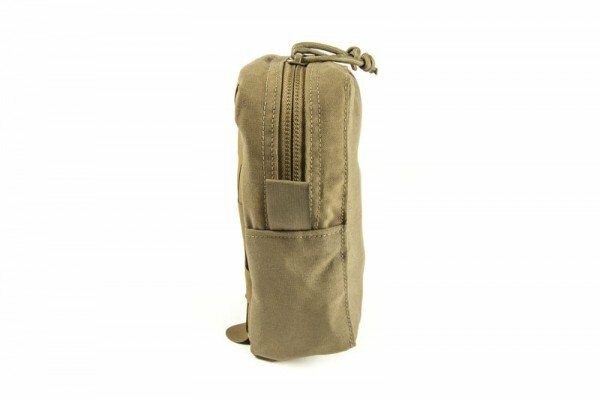 The Medium Vertical Utility Pouch is a lightweight zippered general purpose pouch built with the Helium Whisper attachment system. 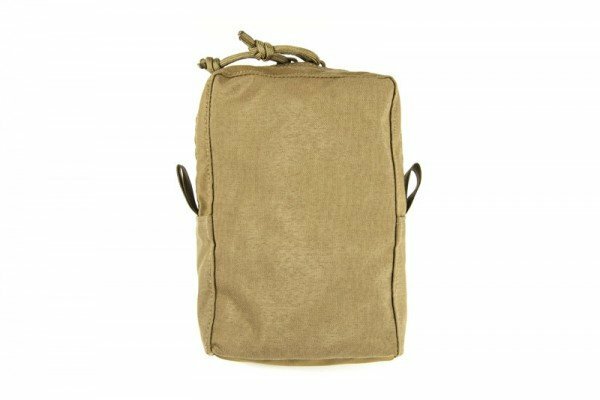 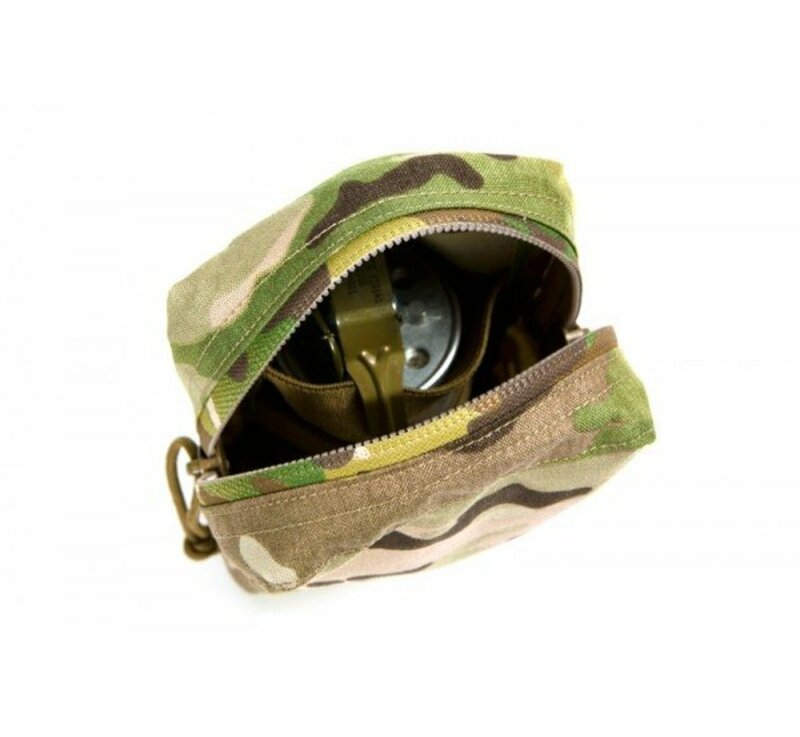 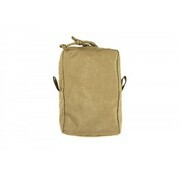 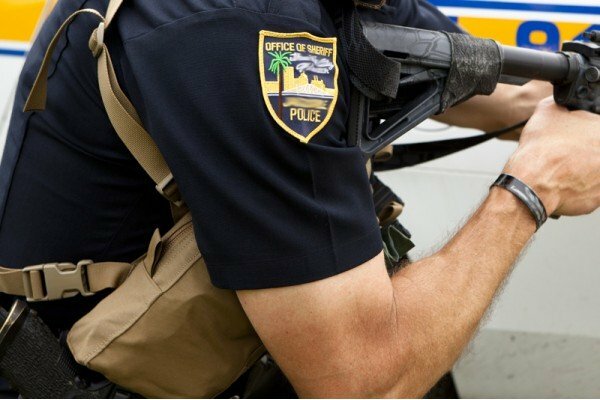 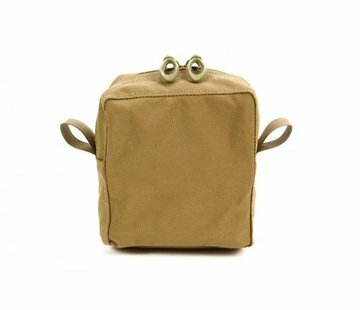 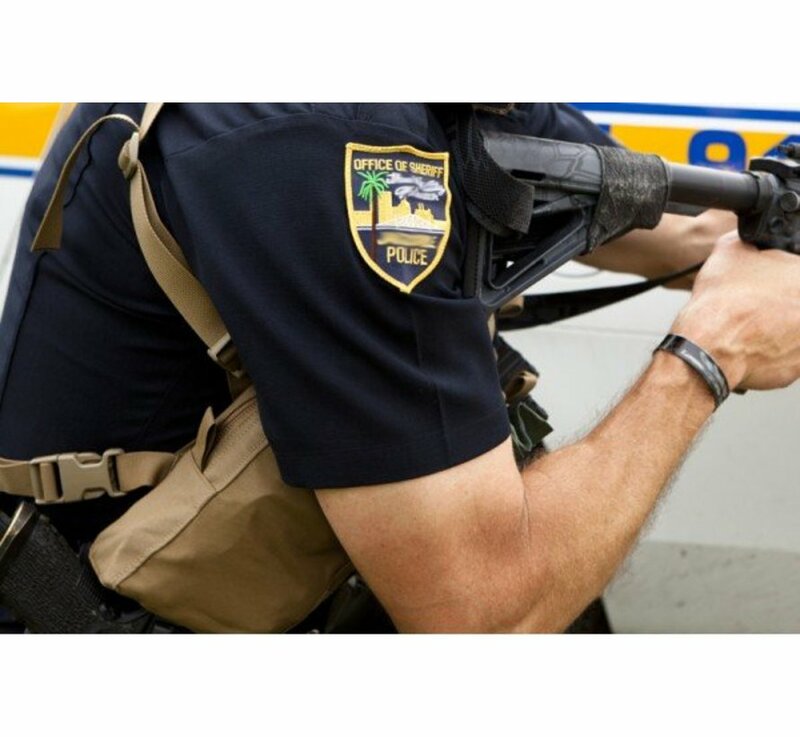 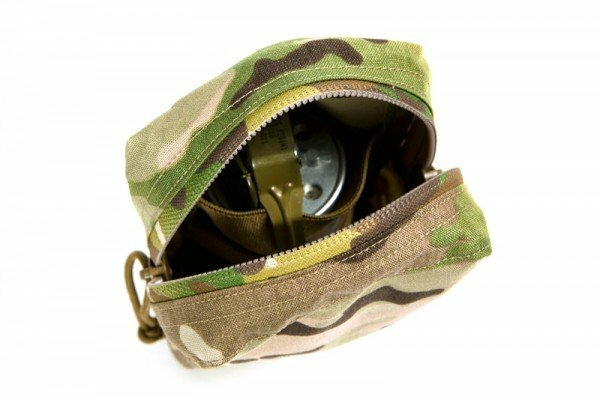 The Medium Vertical Utility Pouch holds taller items such as magazines, smoke grenades, small radios, stripped down rations, or other similar sized items. 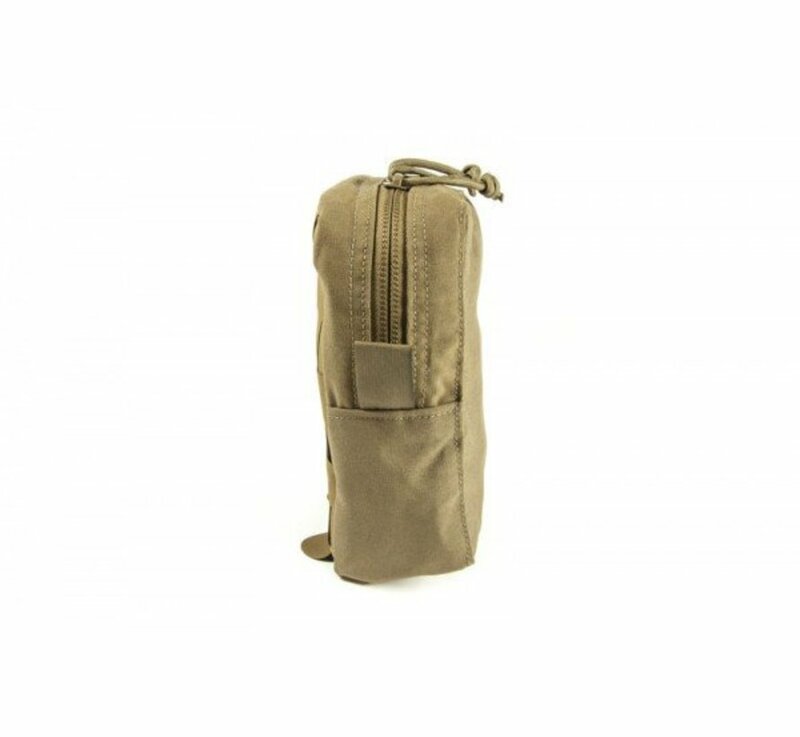 Two elastic bands on the back panel keep items secure and two paracord loops on the inside corners allow critical gear to be dummy corded to the pouch.